JF Logistics is a boutique, independent operator, established with the aim of providing its customers with a genuine, personal and bespoke service, tailored to exact specifications. 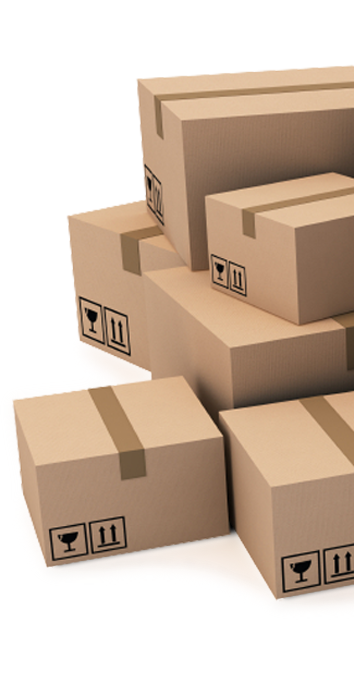 Along the years, JF Logistics has increasingly become a household name in the field of courier services in Malta. All deliveries have one thing in common; they are important to you. JF Logistics provides local businesses with a premium all-round transport solution service, at extremely competitive rates. Our philosophy has always been that of working in partnership with all of our clients, consistently offering quality and reliability. All of our staff and couriers work hard to provide the highest level of customer service. 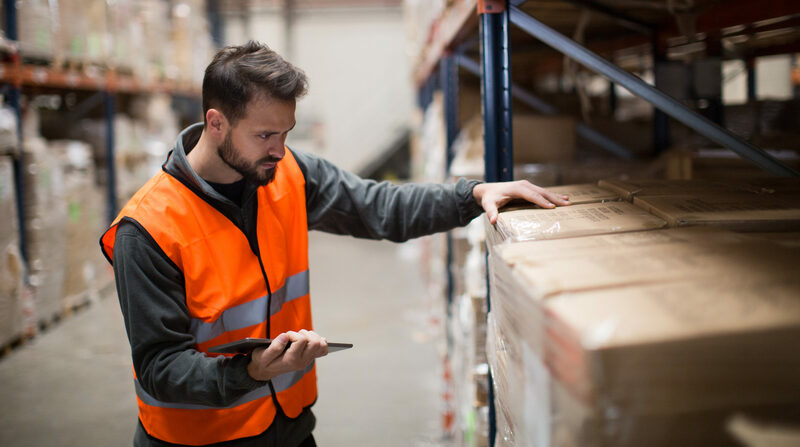 This includes constant monitoring, the use of professional online software, online tracking / proof of delivery facilities, a flexible approach, and above all a commitment to quality in order to ensure the smooth and timely delivery of each and every consignment. To find out in which ways JF Logistics is able to help your business, feel free to contact us via email on: info@jfgroup.com.mt or on call us on: (+356) 2069 2069.